Social media marketing refers to the process of gaining traffic or attention through social media sites. It can be a useful source of market information and a way to hear customer perspectives. Blogs, content communities, and forums are platforms where individuals share their reviews and recommendations of brands, products, and services. Businesses are able to tap and analyze the customer voices and feedback generated in social media for marketing purposes; in this sense the social media is a relatively inexpensive source of market intelligence which can be used by marketers and managers to track and respond to consumer-identified problems and detect market opportunities. One of the main purposes of employing social media in marketing is as a communications tool that makes the companies accessible to those interested in their product and makes them visible to those who have no knowledge of their products. These companies use social media to create buzz, and learn from and target customers. We will build a custom Google Analytics Report using Google Data Studio. All of the data you want from Analytics without using the complicated dashboard of Google Analytics. The data is generated from Google, but a custom report is built for only the data you need for your business. Search Engine Optimization is a marketing function that grows the visibility of your website organically (non-paid). Its purpose is to improve your website’s ranking on search engines (Google, Bing, Yahoo, etc) and to use the content and keywords that are relevant to your customers so they can find you. SEO is complicated. There are many factors that encompass your search engine results and it takes time away from you running your business which is why you should hire a professional to tackle it. We specialize in websites for small businesses. We understand that budgets are tight and a website can be one of the most expensive assets you need to run a successful business. 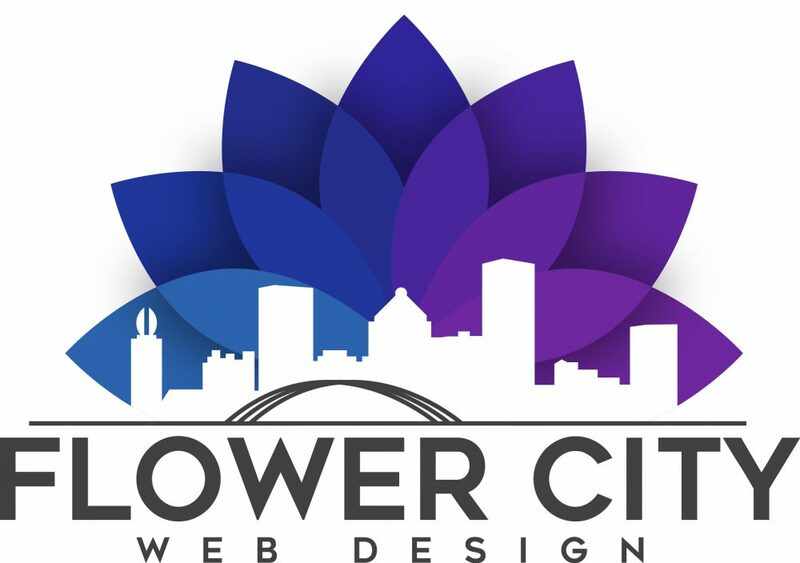 Our websites are customized and priced right for your business.